Thank you all for the wonderful response to the idea of hosting an OWL CUSHION CROCHET-A-LONG! 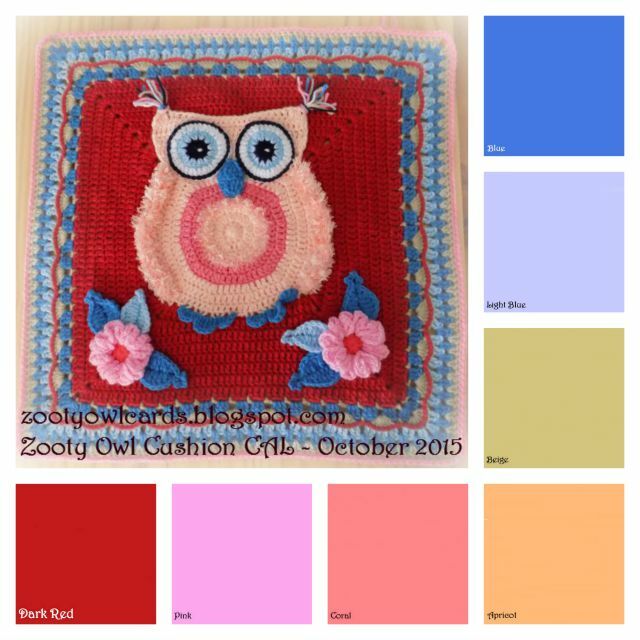 THE ZOOTY OWL CUSHION CAL!!!!! The CAL will be held during the month of October 2015 and I will post a pattern and a photo tutorial every Friday - starting this Friday! I added a bit of oomph to the Jumbo Owl Cushion to make it more fun to crochet and to make the cushion more durable. The pattern is suitable for DK (8ply / light worsted) weight yarns and a 4.50mm hook OR Worsted Weight (10ply / Aran) and a 5.50mm hook. You can use an assortment of scraps to make your cushion, or choose a special colour palette, the choice is yours! I have used a small amount of "Eyelash" or "Feather" yarn to add a bit of detail to the wings and owl belly - this is entirely optional, but it does give the body a bit of dimension. 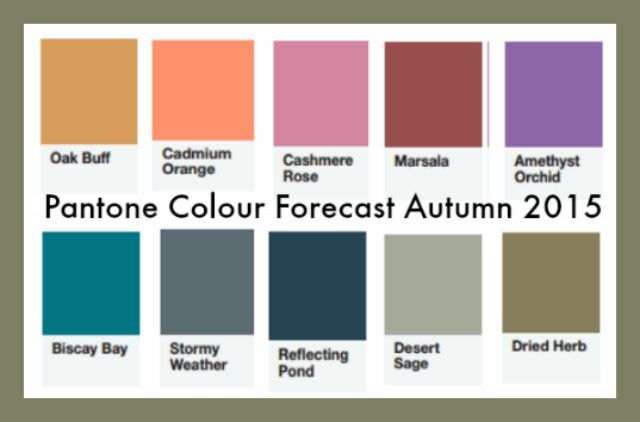 My colours were picked randomly for an "autumn feel" with a bit of pep (since this cushion is made from 100% Acrylic). You could even be bold and mix the two palettes up a bit, depending on what you have in your stash! You will need a minimum of three colours to make the design work (as well as small bits of contrasting colours for the owl's beak and feet, white and navy or black for the eyes). 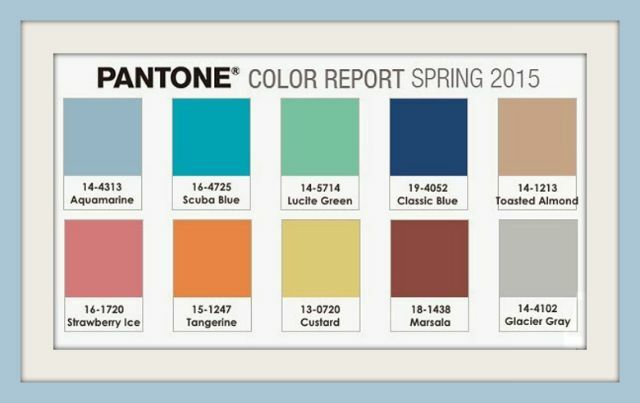 There is no limit to the maximum amount of colours used - go wild!! I am looking so forward to having you join me for this CAL on Friday!!!!!! !